Please call the driver before you go out in order to ask for the license plate number and location. Collection for Terminal 1 is at departure gate in hall A2. For orientation refer to the picture of coffee bar TANGENTE. It is located right next to the exit in Hall A. The pickup at Terminal 2 is at hall E, exit #8 on the third track. The Sign pickups can be done from at the gate or the meeting point (as per your request). This service costs 15 Euro including parking fees. Please call us, under the number 0170. 538 33 44 as soon as you have your luggage. Always stopping by the pickup at the airport, without a mobile phone at the meeting point. This is located in Terminal 1 hall B or in Terminal 2 Hall E.
The Meeting Point – a safe meeting place. He also has for your convenience on a designated waiting area with seats. 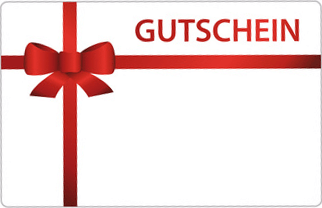 Give away our gift certificates as presents. © 2016 DTS-Shuttle.de responsive web design and SEO on-page optimization by JOVINGO Marketing Frankfurt.